TechInAfrica – Michelle Kathyrn Essomé is the CEO of African Private Equity and Venture Capital Association. She was interviewed about the company, her role, and her views on what she is doing. The interview was taken in a more casual way so that she could be as relaxed as possible to answer all the questions. To begin the interview, Essomé was asked about what kept her awaken up at night regarding her job. She said that she was blessed that she loved her job, yet some worries hit her including whether or not the company has given enough to its members and everything about the achievements the company has done and has not. To survive in her job as the CEO, she claimed that three traits should be required: tenacity; constant learning, and client-centric. Even so, she said that there are many people still have a misconception about the job. People might think that all they do is about having an annual conference, while in the reality, they have to go through some research, training, and advocacy which have been the focus of the company for the last twenty years. While being asked about the greatest impact on her career, Essomé answered that her paternal grandmother, Dr. Myra L. Taylor had given her that big impact since she was an educated and inspirational person. “She (Dr. Myra L. Taylor ) finished college and graduate school, and did an executive programme at Harvard in theology, all whilst being a wife, mom of two young adults, and C-level member of a large US Christian organization. She was driven, grateful and generous,” said Essomé praising her grandmother. While being a busy CEO, Essomé is also a mother of a toddler. She almost has no time to get relaxed. However, when she gets a chance, she will use it to read books, go to the cinema and theater, cook, and travel. Even so, at her relaxing time, she still is connected to her job, whether she is at her desk or while on a vacation. When she was asked about her greatest happiness regarding her job, she said when investors commit to Africa and the company takes a part in making the commitment happens. 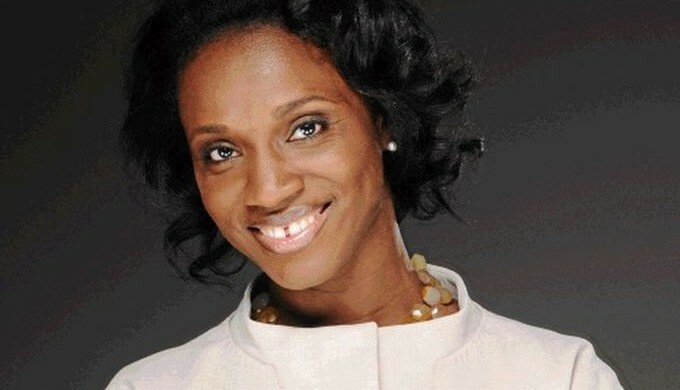 Michelle Kathryn Essomé is the CEO of the African Private Equity and Venture Capital Association (AVCA), a pan-African industry body which aims to catalyze, promote and enable private equity and venture capital investment in Africa.